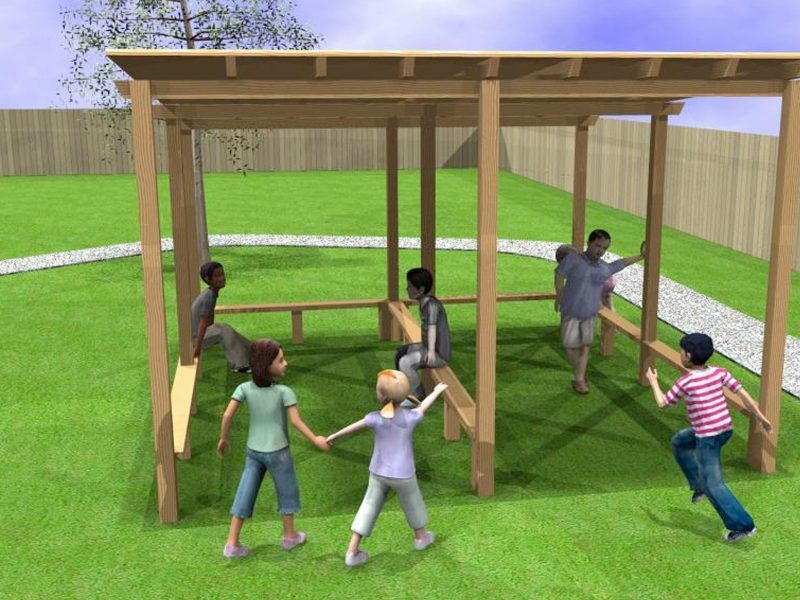 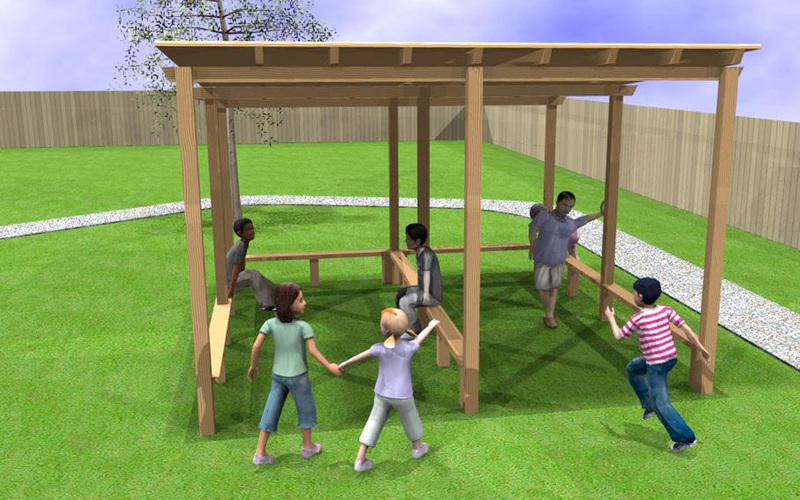 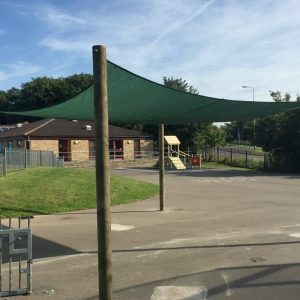 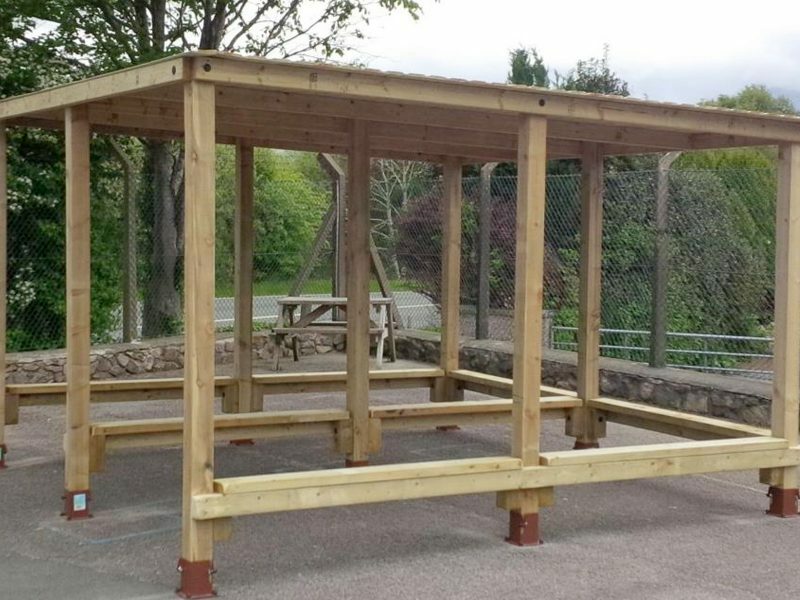 Our range of outdoor shelters / classrooms are ideal for either teaching pupils outside during nice weather, or for parents waiting to collect their children from school. 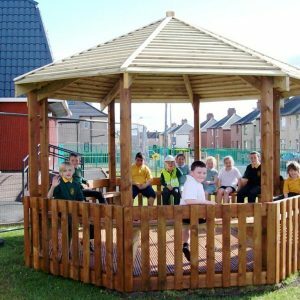 Like our octagonal shelter, our square shelters can be made to suit your individual requirements, and can include additional seating, planters, tables, etc. 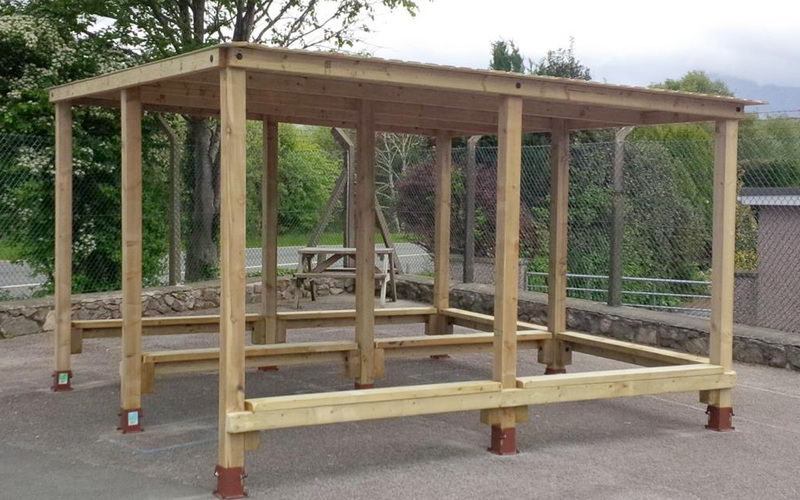 All of our shelters / outdoor classrooms are hand-crafted using heavy-duty materials, which make them ideal for the school environment. 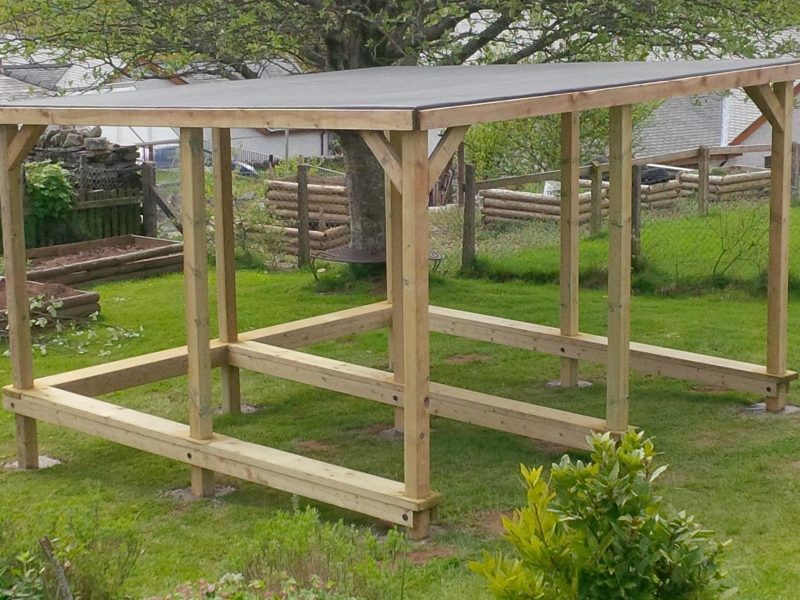 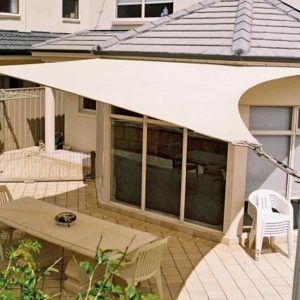 Square shelters are available with timber or polycarbonate roofs. 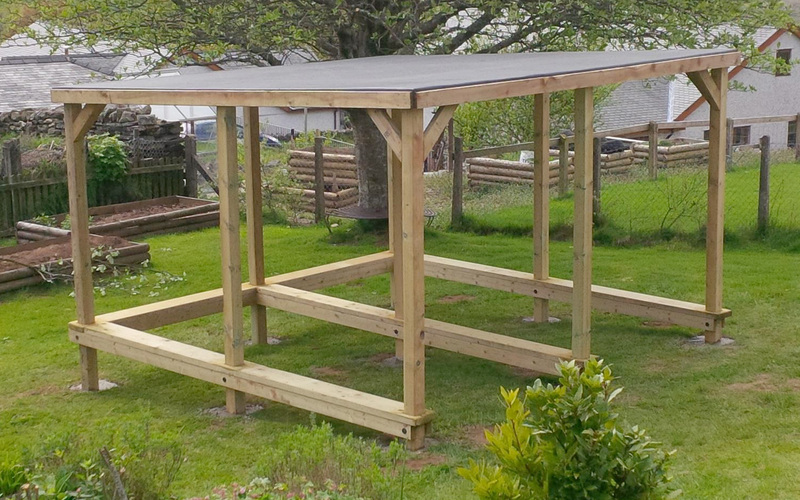 Now as standard, the timber roof will include a rubber sheet coating – to make this more water/rain resistant. 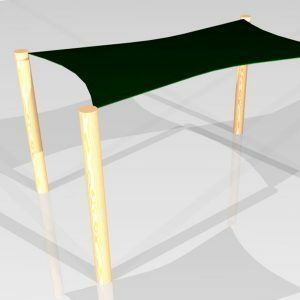 Standard sizes for the square shelters are 3m x 3m, 4m x 4m and 5m x 5m – please contact us if you require a bespoke size or design.